Artwork can send a deep connecting message instantly before you or your staff say a word. Artwork to honor those who have passed while supporting those still here. 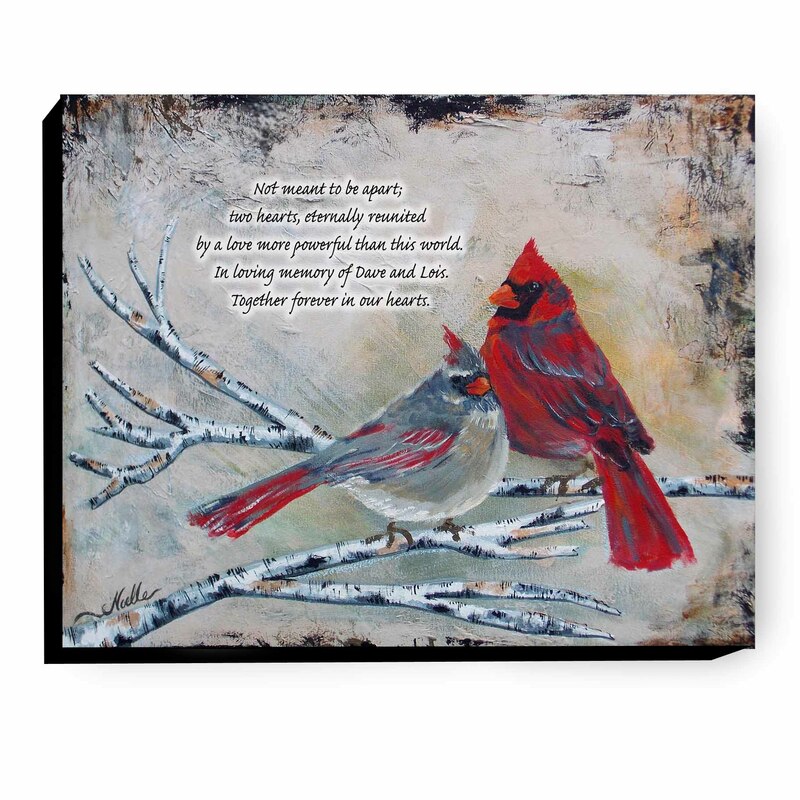 Add custom names and or dates to remembrance artwork. 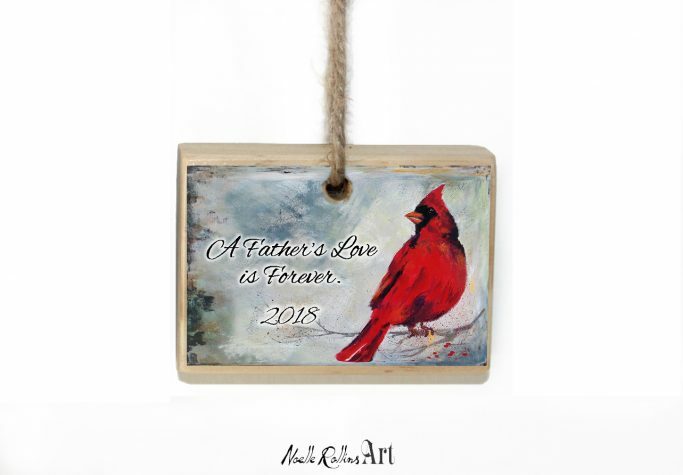 Ornaments to give surviving family members, can be customized as well. Order cards, prints, magnets, ornaments in bulk to give to clients, families or other professionals. 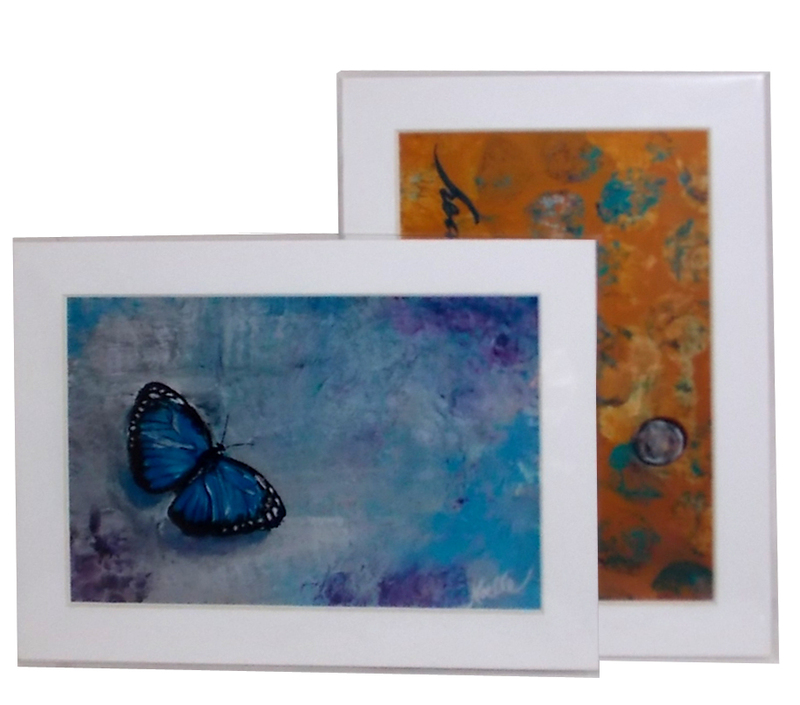 Learn more about customized artwork options, let us put together a personalized or custom package to meet your needs and best support your clients. Email us here to discuss customization options.